When your work puts you ankle-deep in mud, muck, sludge and water, the right footwear is key. 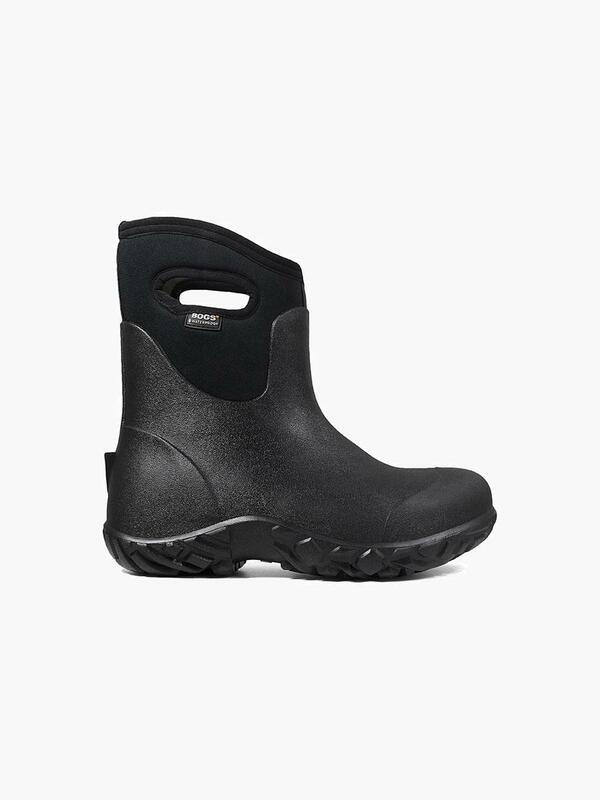 These men's waterproof composite toe boots are puncture proof and insulated with Neo-Tech that stays warm and dry even in subzero weather. A seamless construction combines with lightweight Rebound cushioning for all-day comfort.